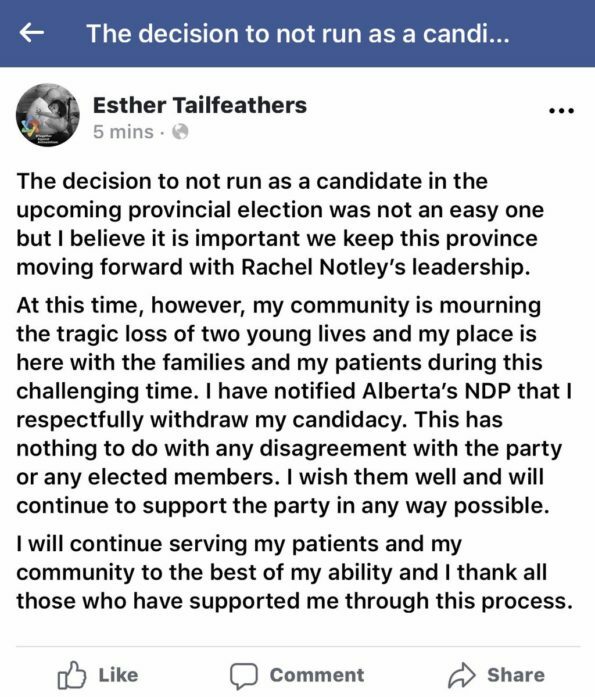 Death threats and restraining orders – What the heck is happening to the UCP in Chestermere-Strathmore? 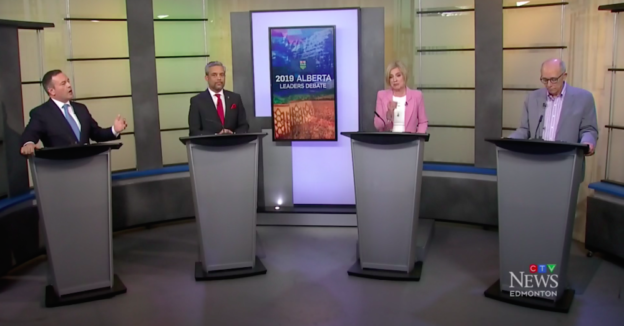 The contest for the United Conservative Party nomination in the new Chestermere-Strathmore district turned nasty this week when it was revealed that MLA and UCP Deputy Leader Leela Aheer attempted to seek a restraining order against one of her opponents. 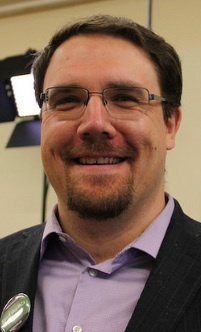 The Calgary Herald reported that Aheer discontinued the action against David Campbell the day before the application was to be heard in court. 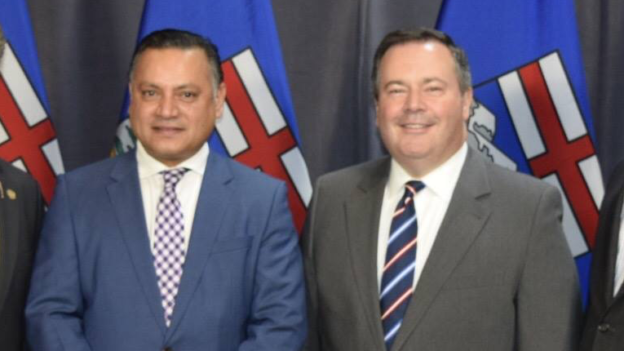 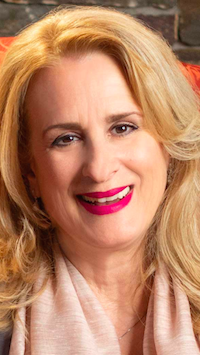 The dispute was apparently the result of a confrontation between Aheer and Campbell at a June 14 meeting of the local UCP association. The application had asked for a court order keeping Campbell 200 metres away from her and her home. 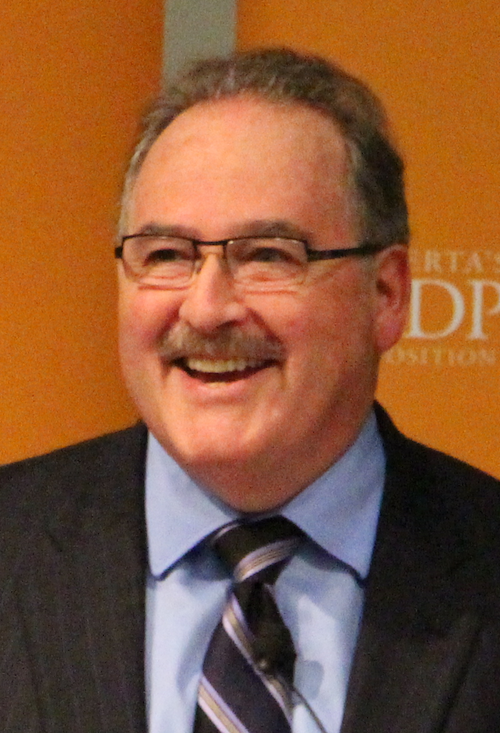 The Calgary Sun later reported that Campbell was in Court of Queen’s Bench seeking legal costs in the case he described as an effort to shut him out of the nomination process. 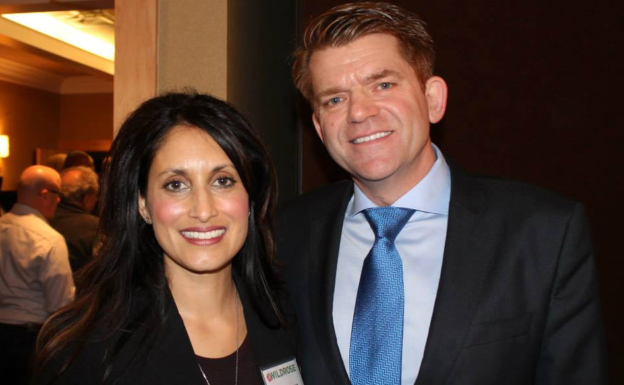 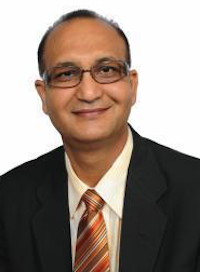 Aheer was first elected as Wildrose Party MLA for Chesteremere-Rockyview in 2015 and was a strong supporter of former WIldrose leader Brian Jean in the 2017 UCP leadership contest. 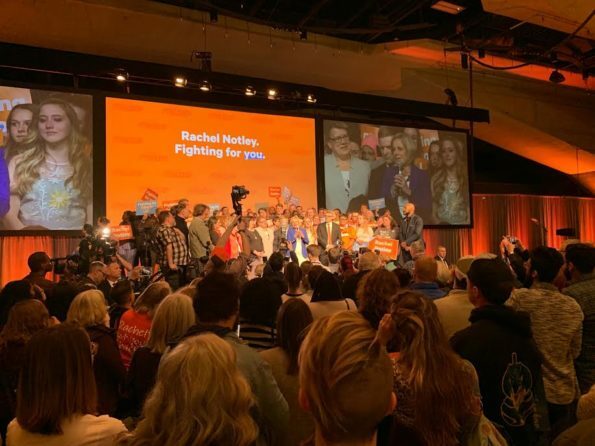 Earlier this year, she spoke out against a motion at the UCP founding convention that would out students who join gay-straight alliances, a move that Campbell criticized her for. 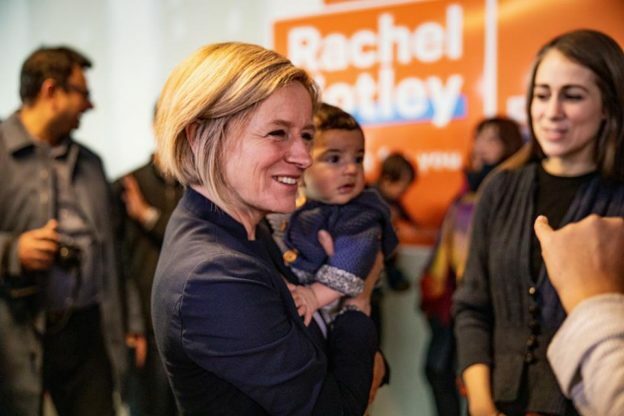 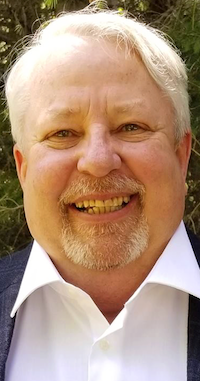 “In actual fact, “win at all cost” cronyism may be worse today than in the past, led disappointingly by former Wildrosers who are close to smelling the sweet scent of leadership, influence, and authority,” Campbell wrote. 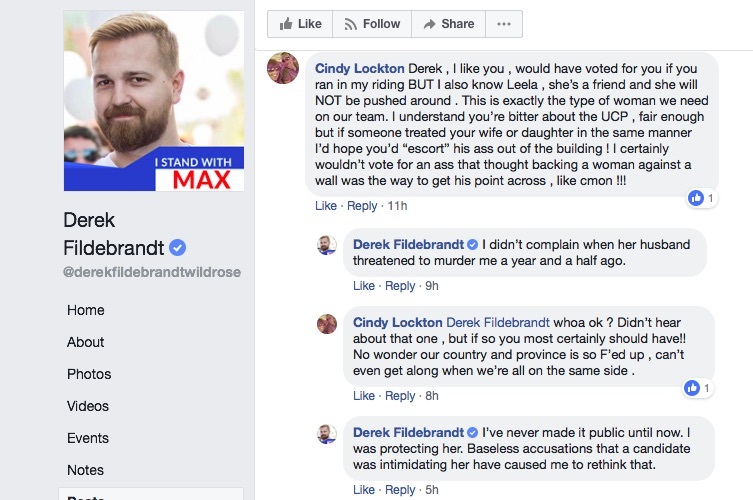 Fildebrandt went even further by posting allegations on his Facebook page that Aheer’s husband had “threatened to murder” him a year and a half ago (see screenshot below). 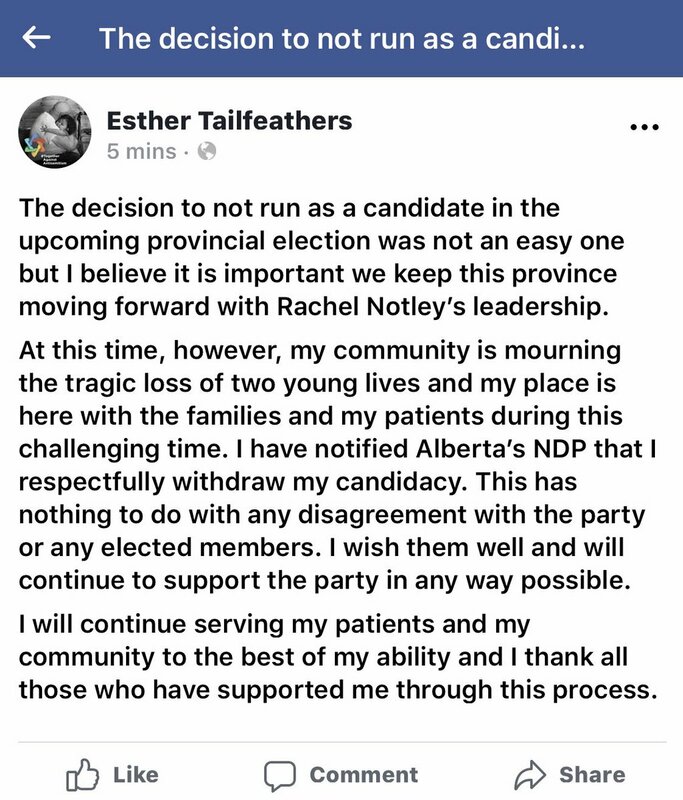 Derek Fildebrandt’s Facebook comment on June 26, 2018. 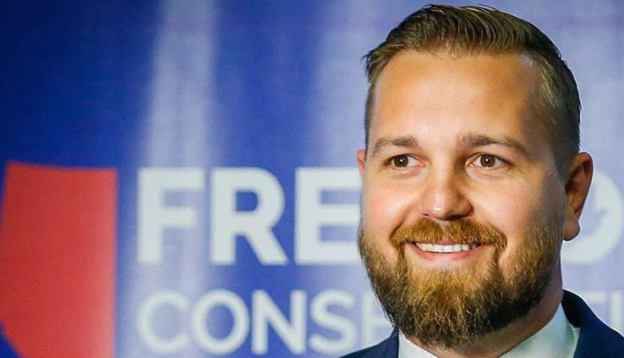 Fildebrandt’s serious allegation is unproven, but this entire embarrassing political mess demonstrates the level of nastiness the UCP nomination contest has reached in Chestermere-Strathmore. 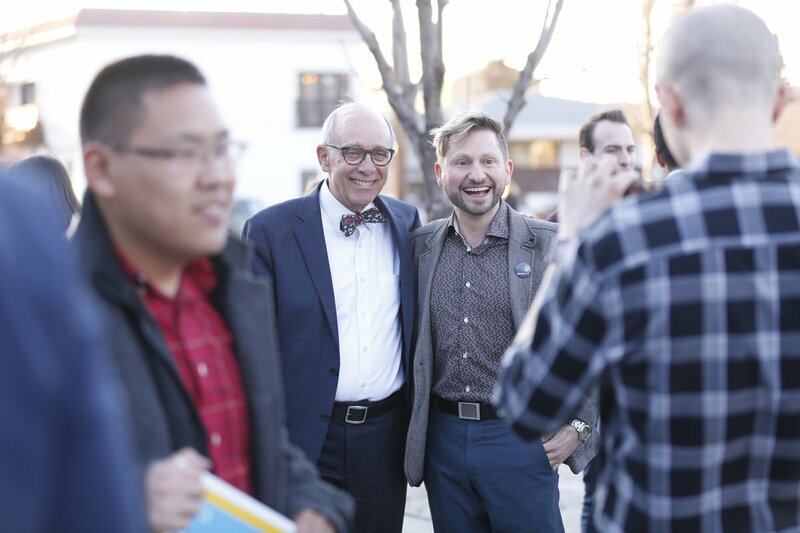 The current situation overshadows some of the controversy that marred the Progressive Conservative nomination contest in Chestermere-Rockyview ahead of the 2015 election. 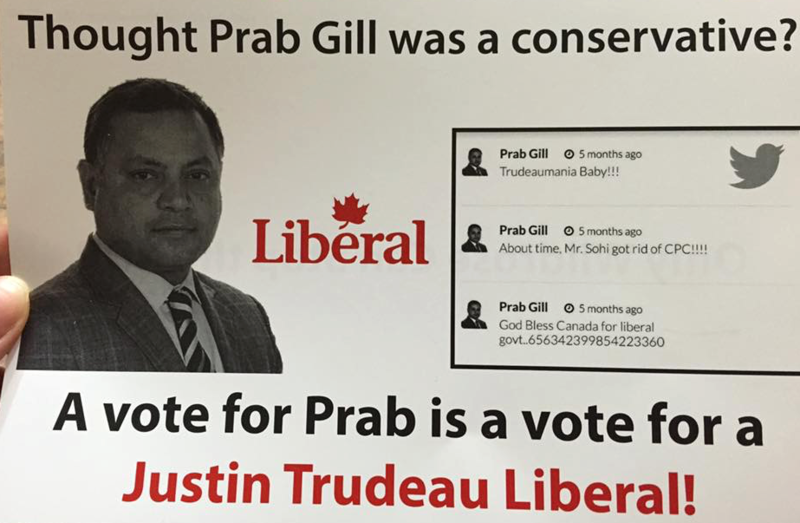 That race saw one disqualified candidate release a series of embarrassing text messages from party official related to his disqualification. 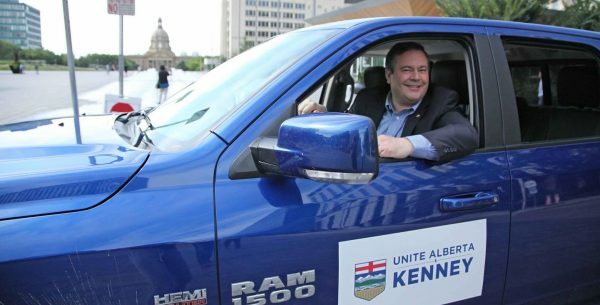 The UCP has set June 28 as the deadline for candidates to enter the nomination contest in Chestermere-Strathmore. 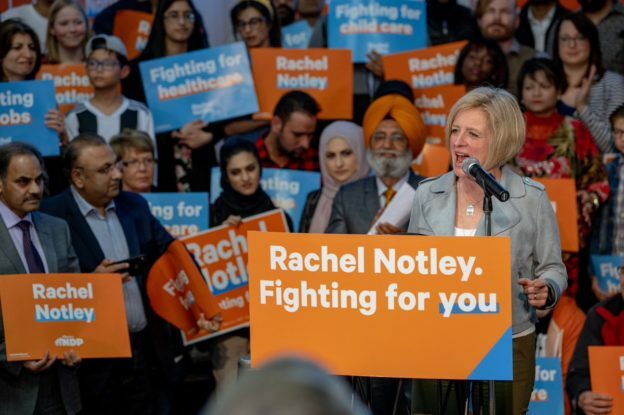 A nomination meeting has been scheduled for July 19, 2018. 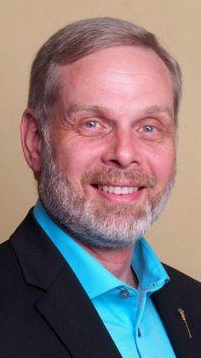 Declared candidates include Aheer, Campbell, Mark Giesbrecht, and Pamela Hilton. 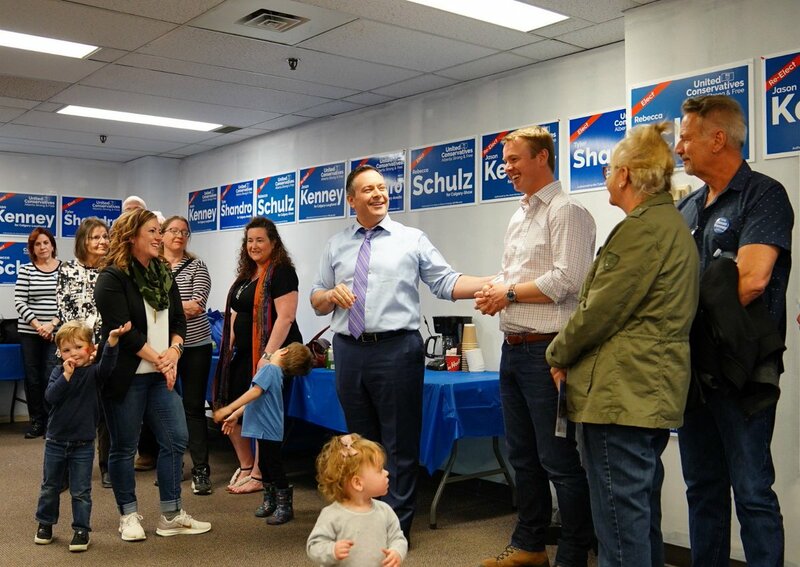 And as real political news worth reporting is happening in their community, it was announced today that the Strathmore Standard is one of the latest victims of Postmedia’s budget axe. 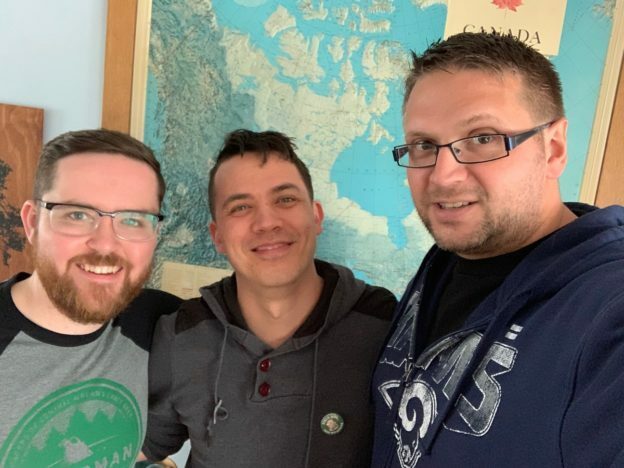 The Standard was founded in 1909 and its departure will leave a big gap in news coverage in the community of more than 13,000 residents east of Calgary. 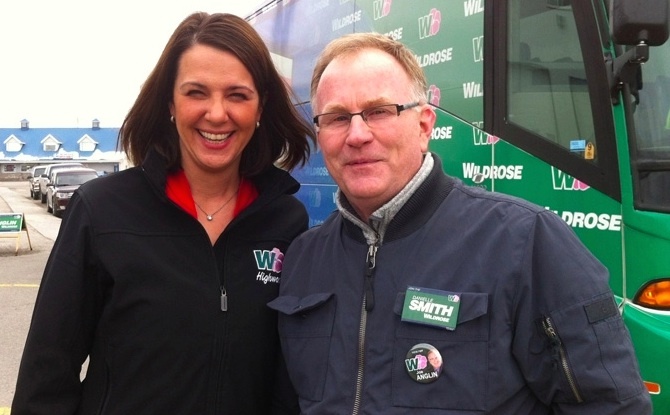 Also being shuttered by Postmedia is the Camrose Canadian, which first started publishing in 1908. 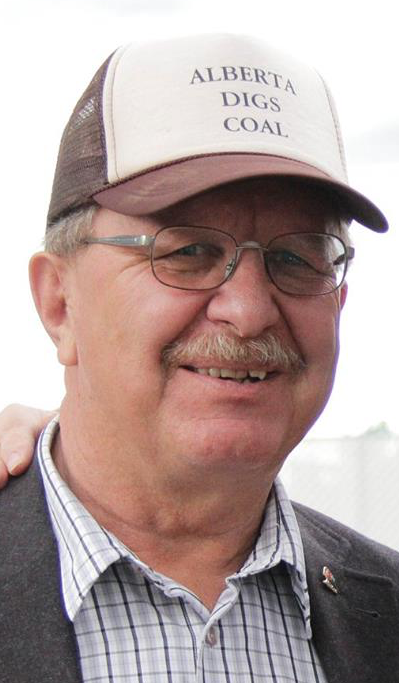 The High River Times will now publish one edition per week, down from twice weekly. 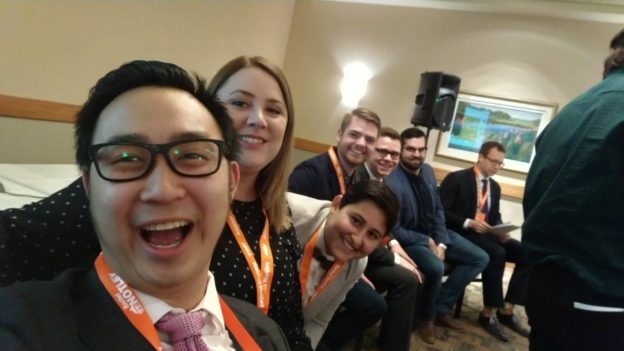 This entry was posted in Alberta Politics and tagged Alberta Election 2019, Alberta Election Candidate Nominations, Alberta PC Party, Brian Jean, Calgary Herald, Calgary Sun, Camrose Canadian, Chesteremere-Rockyview, Chestermere-Strathmore, David Campbell, Derek Fildebrandt, High River Times, Jason Kenney, Leela Aheer, Mark Giesbrecht, Pamela Hilton, Postmedia, Strathmore Standard, Strathmore-Brooks, United Conservative Party, Wildrose Party on June 27, 2018 by Dave Cournoyer.